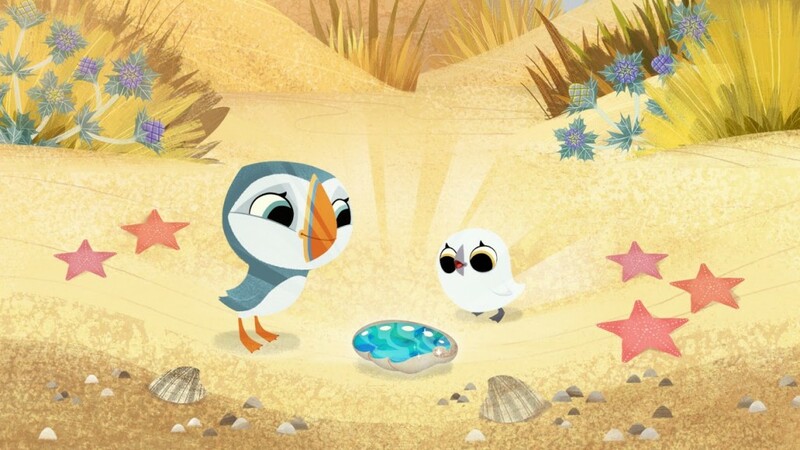 Animated series “Puffin Rock” has been nominated for two Annie Awards. 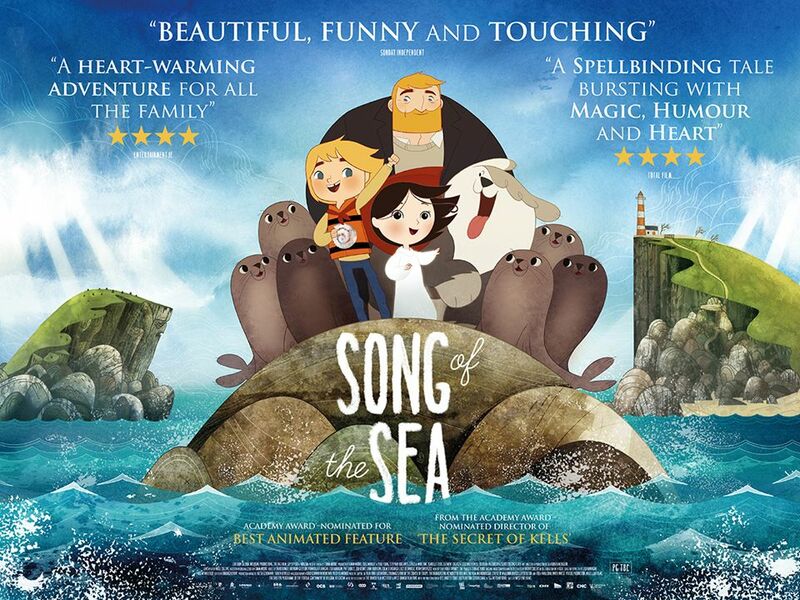 Aimed at pre-schoolers and set on a beautiful island off the coast of Ireland; the series follows the adventures of Oona and her little brother Baba as they explore the island environment and make exciting discoveries with their friends. 20th January 2016 - No Comments! 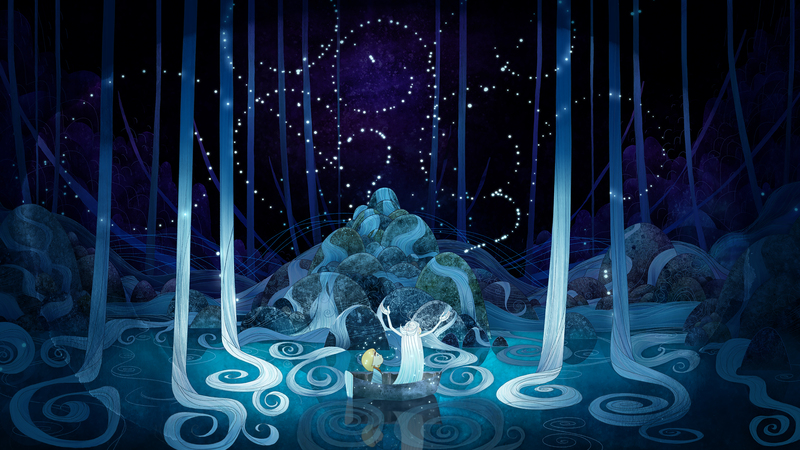 Good things come to those who wait! 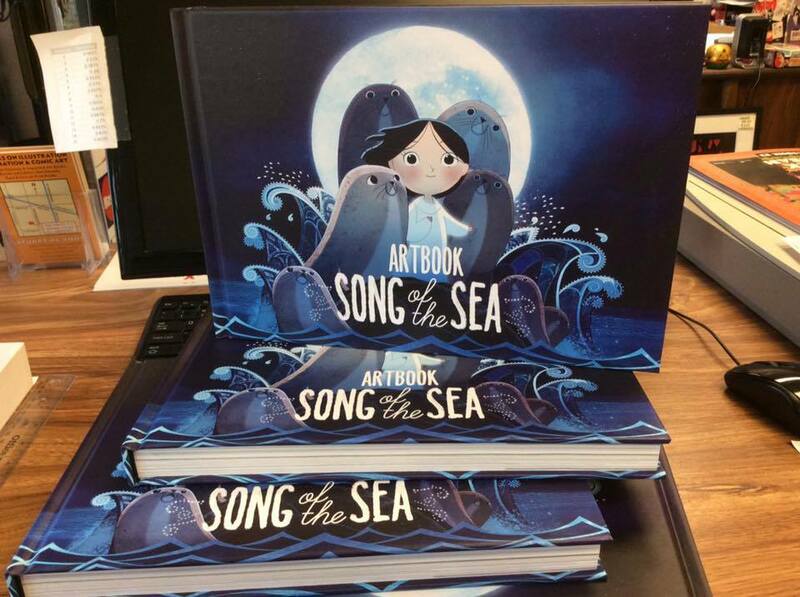 The long-awaited Art Book for the Academy Award® nominated, Song of the Sea is now available to order. 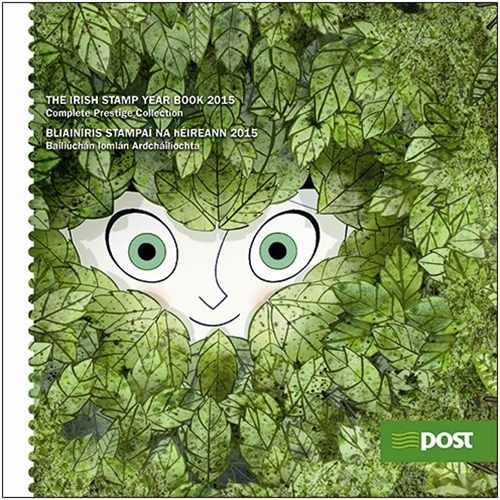 Here's something fun to do for 2016! 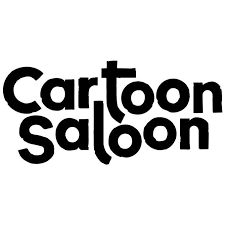 How would you like your Cartoon Saloon inspired Fan Art featured on our Facebook & Twitter for a month!